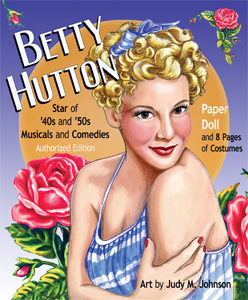 Our paper dolls take a trip to the UK! 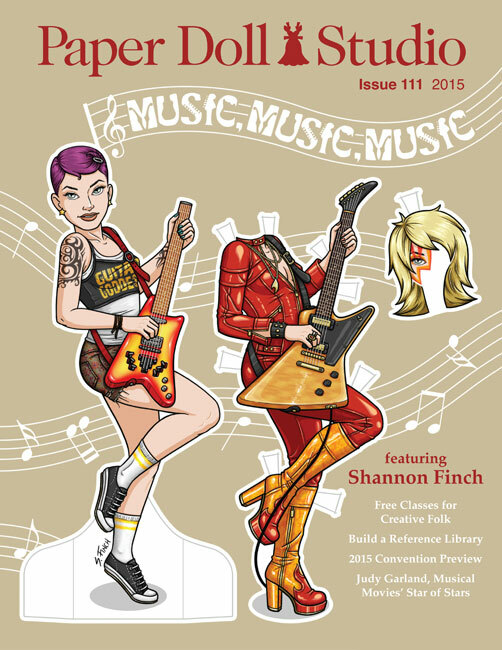 This special edition offers a rich history of styles and subjects including royalty, fashion, music, movies, TV, authors and even sports figures... all connected with the United Kingdom. 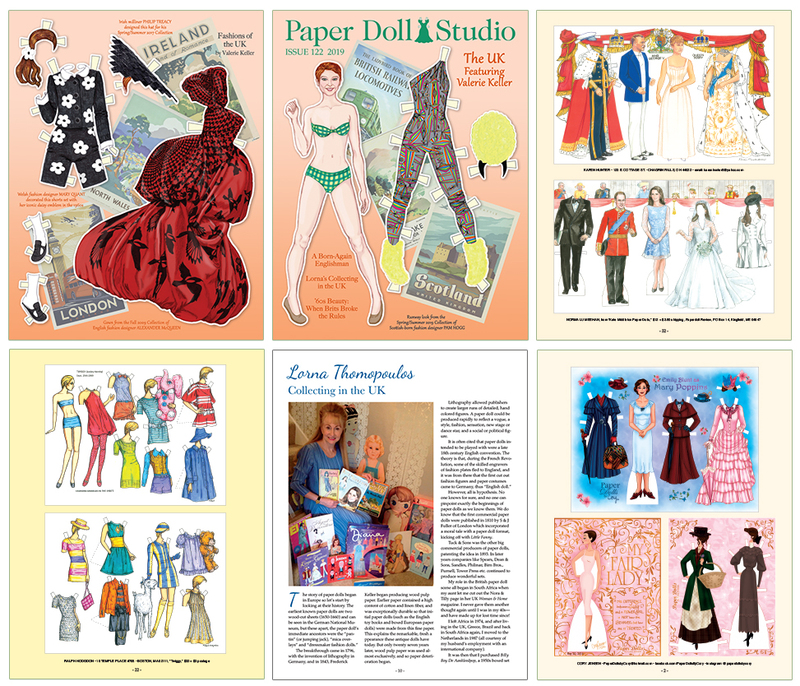 For our cover paper doll, featured artist Valerie Keller represents fashions by Scottish born fashion designer Pam Hogg, Welsh designer Mary Quant, English designer Alexander McQueen and Irish milliner Philip Treacy. 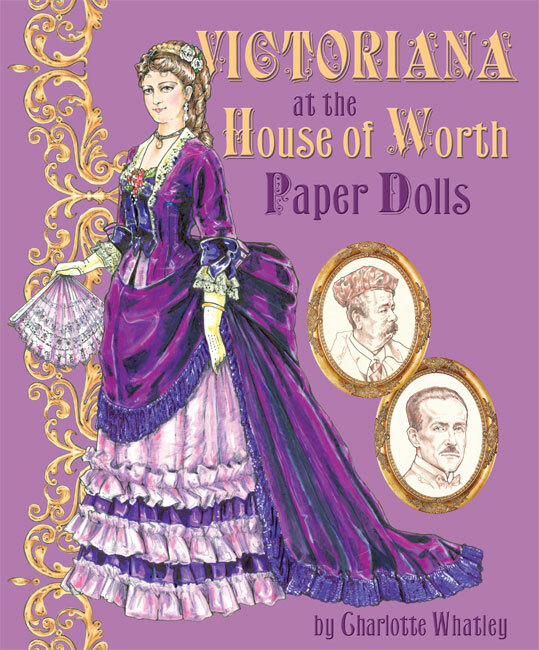 Lorna Currie Thomopoulos, a long-time resident of England, offers an early history of paper dolls as well as her own journey as a paper doll collector. 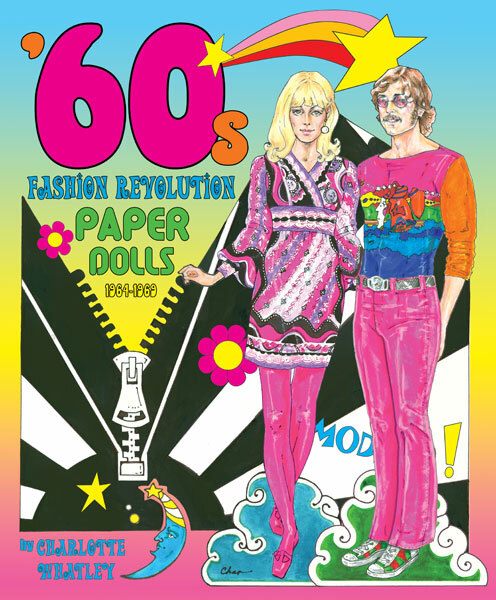 David Wolfe shares memories of his two-decade fashion career in England. David also spotlights two super models: Twiggy and Jean Shrimpton, who epitomized the the "London Look." 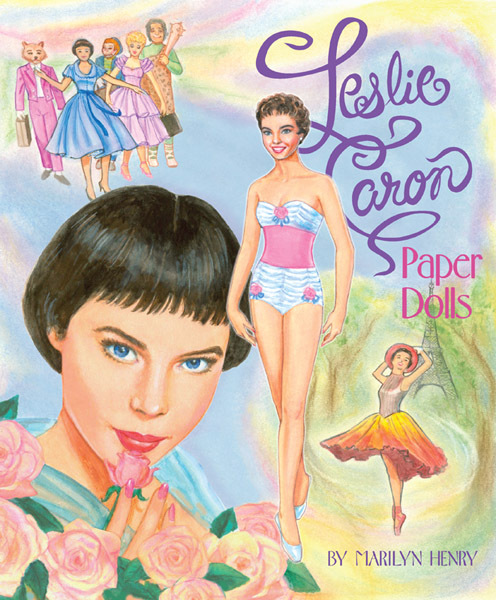 We also have a beautiful tribute to Sandra Vanderpool, with memories, photos and paper doll art representing Sandy's bright impact on our paper doll world. 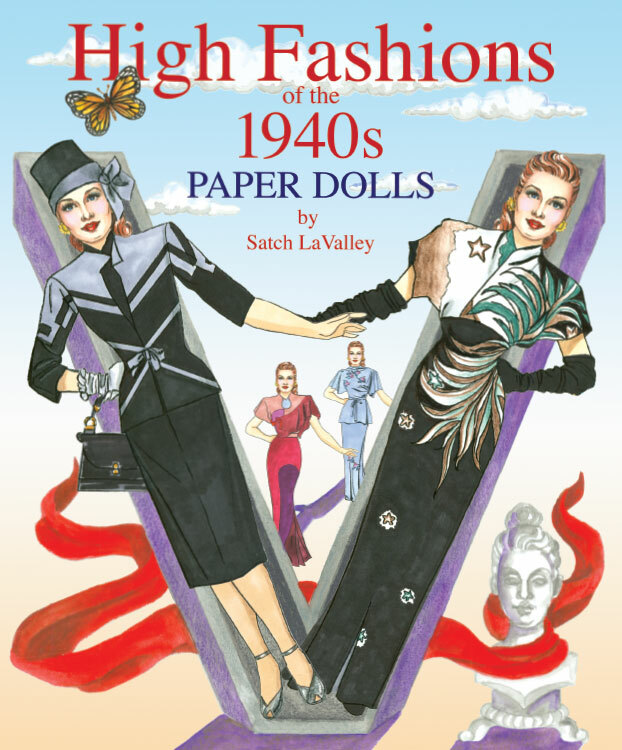 This big, 60-page issue is a must-have with more than 60 UK-themed paper dolls created by 28 artists including Mary Poppins, My Fair Lady, Queen Elizabeth I, Queen Elizabeth II, Princess Diana, William and Kate, Harry and Meghan, Queen Victoria and Albert, King George and Queen Mary, Jane Austen, Poldark, Outlander, The Avengers, British Traditions, Laura Ashley, Mary Quant, Twiggy, Jean Shrimpton, Julie Christie, James Bond, David Beckham, Sherlock Holmes. British Tea, Mod Styles and much more!